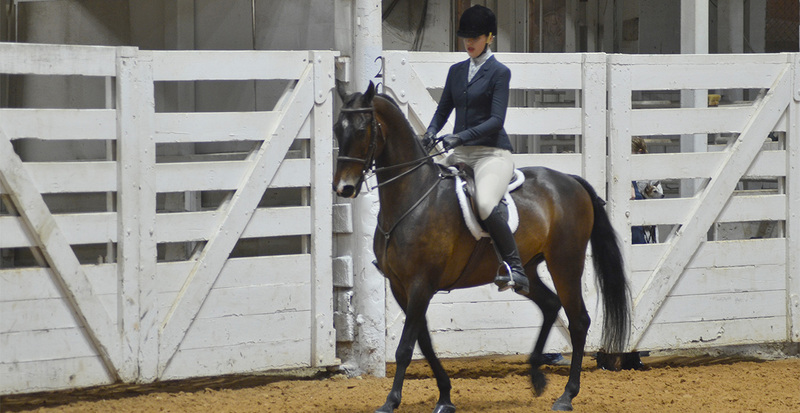 The Big D Charity Horse Show will again take place in the Will Rogers Memorial Center - Burnett Building from Thursday, April 25 through Sunday, April 28. 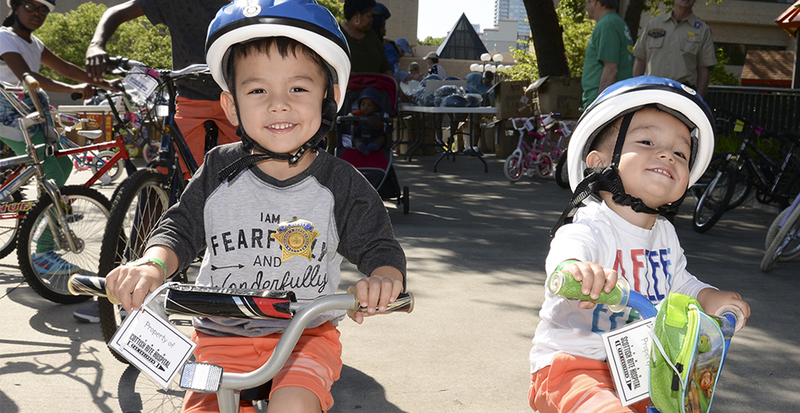 On Saturday, April 27, 2019, the Rotary Club of Dallas will partner with Texas Scottish Rite Hospital for Children to host the 18th annual Rotary Club of Dallas Bike Rodeo & Child Safety Day. 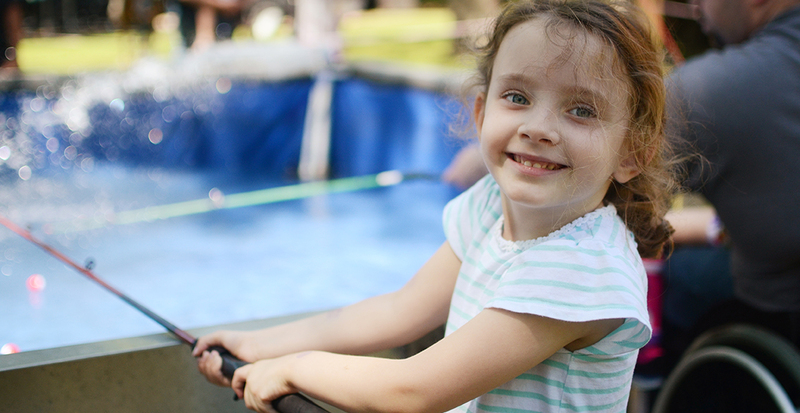 Texas Scottish Rite Hospital for Children and the Luke Waites Center for Dyslexia and Learning Disorders is offering a one-day seminar designed for parents of children with dyslexia in the Texas public school system. 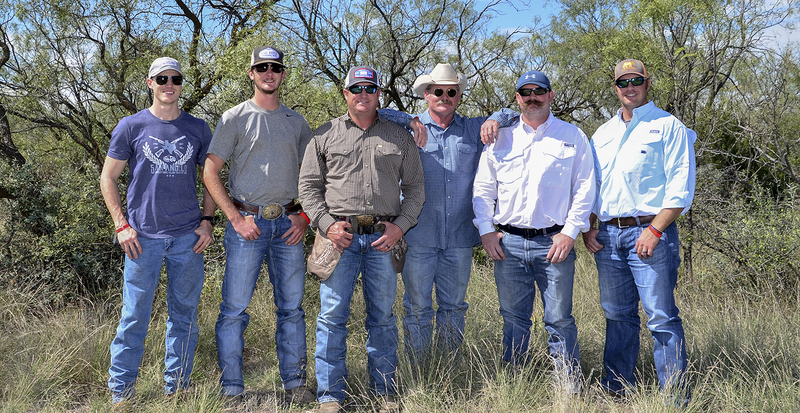 Farm & Ranch Day was started with the Texas Agricultural Extension Service to celebrate Texas agriculture. 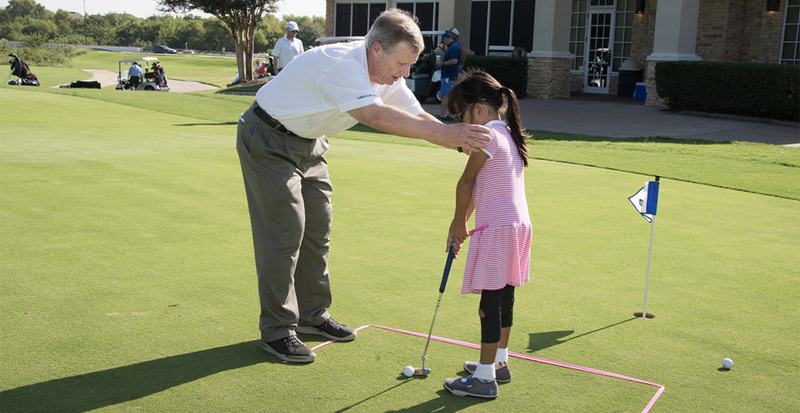 Scottish Rite Hospital's friend Coach Jackie Sherrill; former head coach of the Texas A&M University Football Team, started this golf tournament in conjunction with the Dallas FBI and Scottish Rite Hospital for Children. 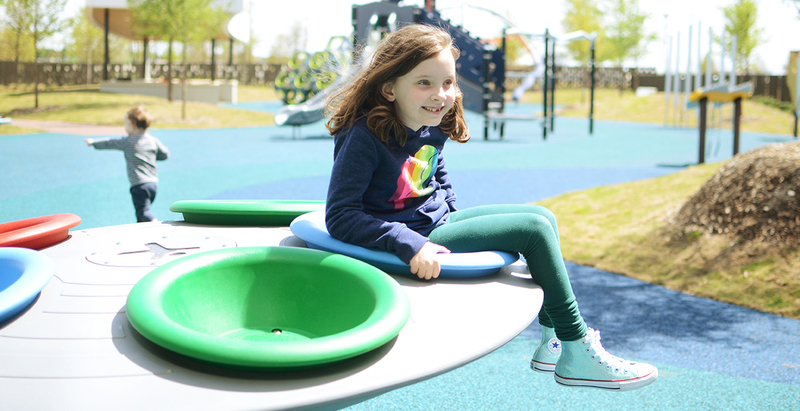 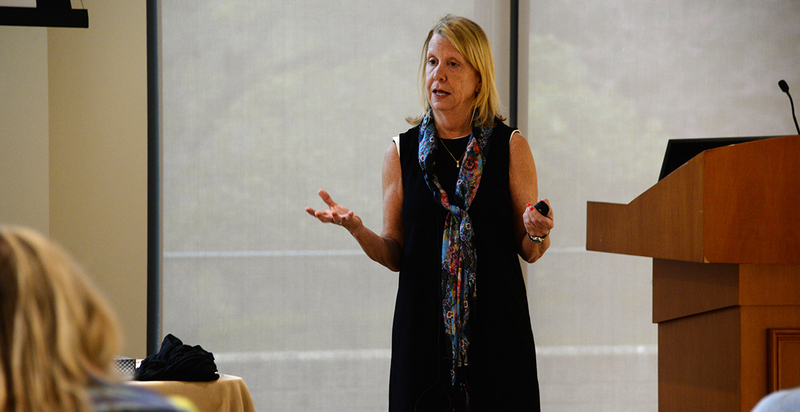 Join us, May 8 at 6 p.
Improve Your Understanding and Knowledge of Dyslexia on May 10 at our Expert Lecture Series: Identification of Dyslexia in the Young Child from 9:00 a. 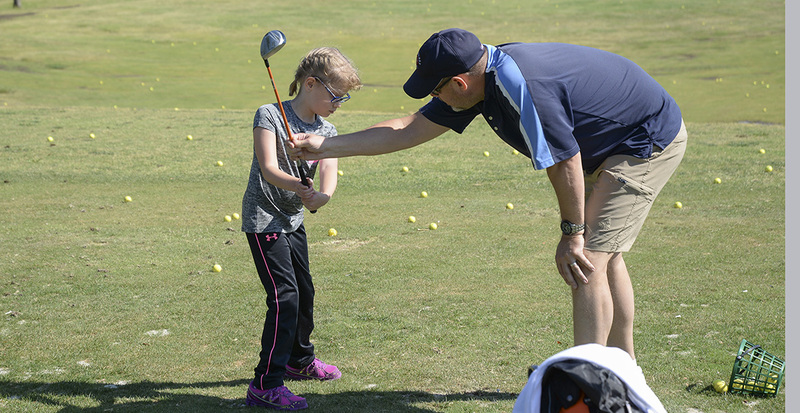 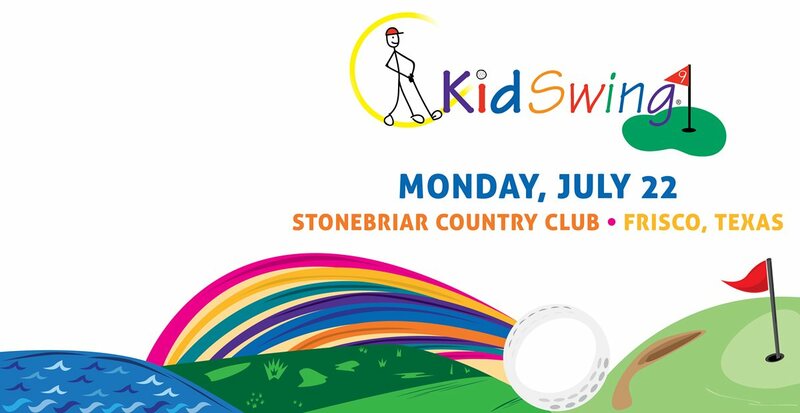 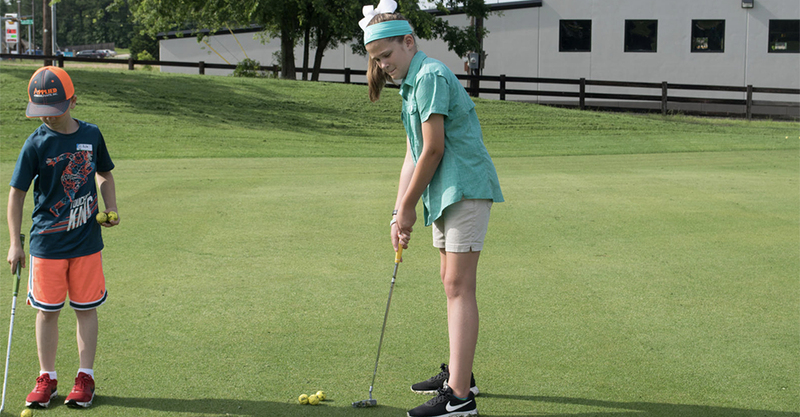 This is our 19th year of the Learn to Golf program. 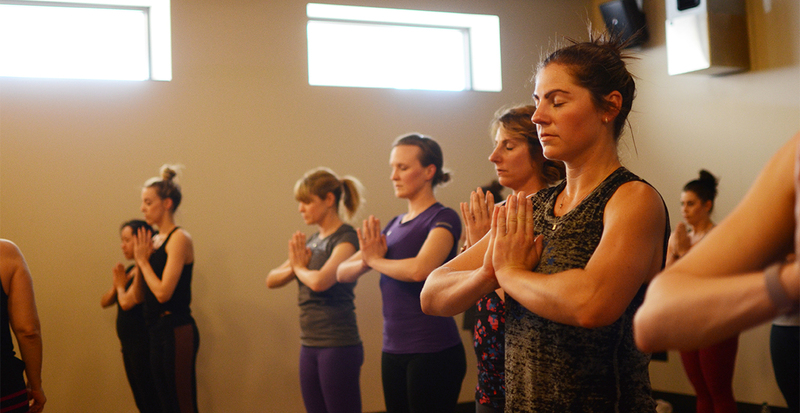 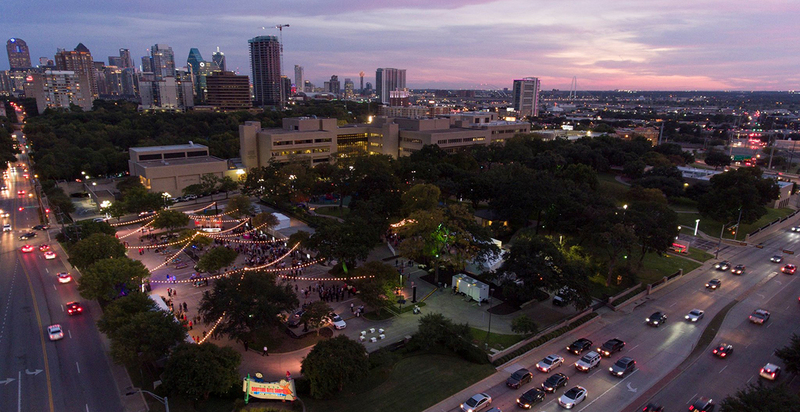 Join us for Crayon Club's Yoga in the Park on Saturday, May 11 from 9:00 am - 11:00 am for yoga in Chambers Park, hospital tours, breakfast tacos and Starbucks Coffee!Registration opens April 19. 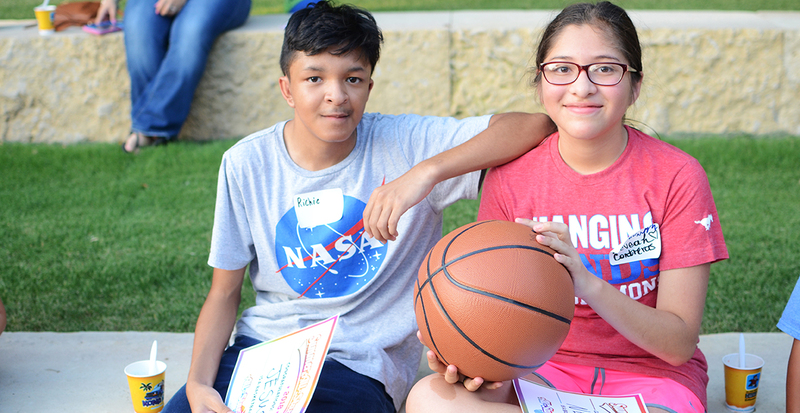 Join us for our 2019 Summer All-Stars program from May 13 – June 19! 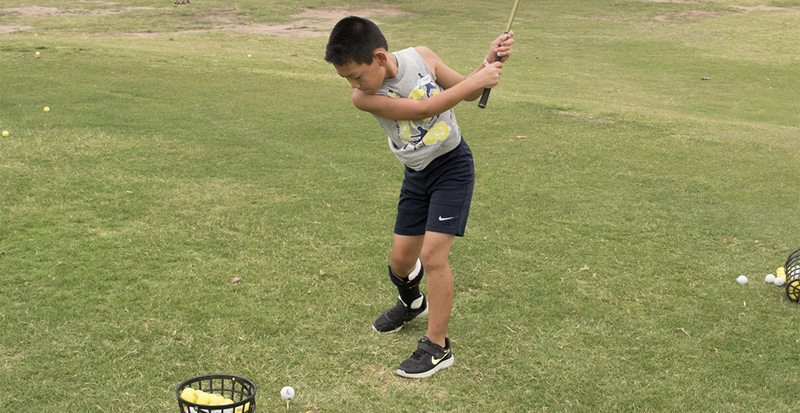 Community coaches, Therapeutic recreation staff and volunteers from Texas Scottish Rite Hospital for Children will instruct and help children learn to play several sports. 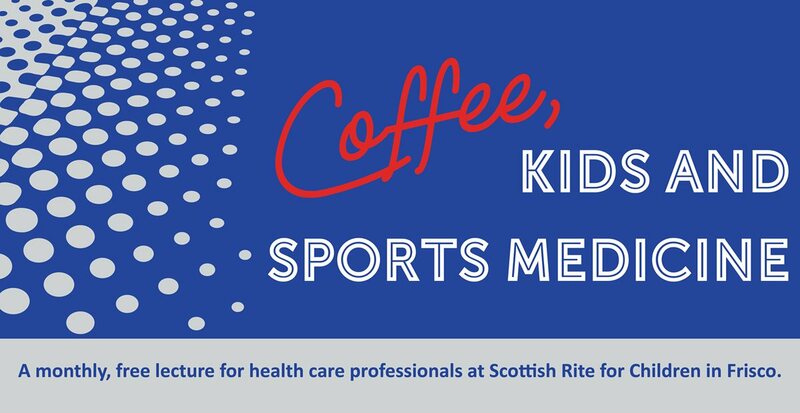 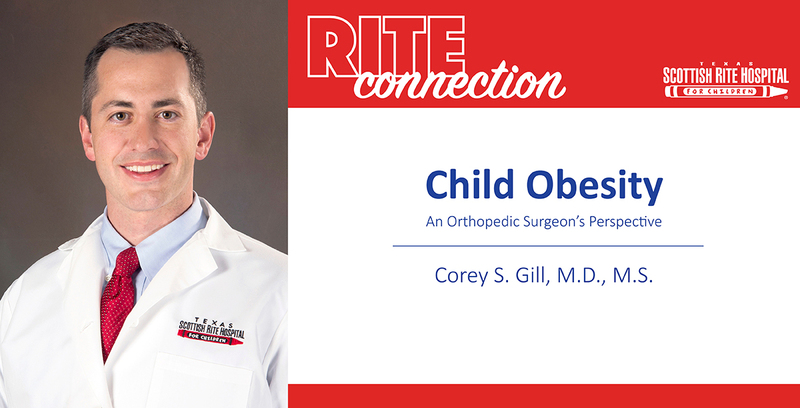 Health care providers including physicians, advanced practice providers, nurses, physical therapists, and athletic trainers, working with young athletes are invited to this conversation and lecture focused on sport-related injuries, conditions and treatments. 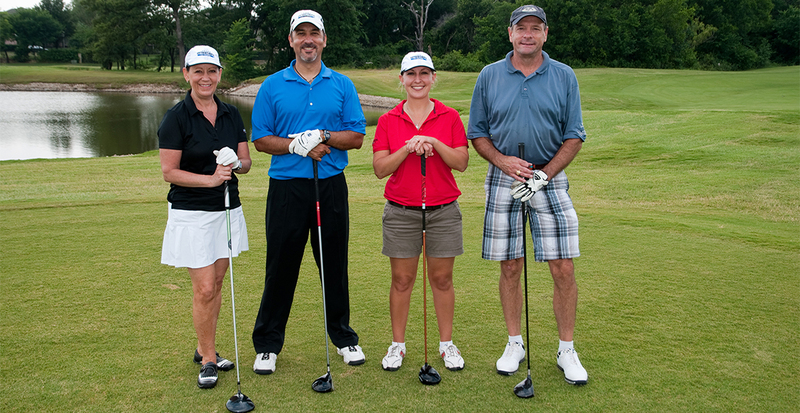 The Delta Company has selected the hospital as beneficiary for their annual Disco Cup Golf Tournament. 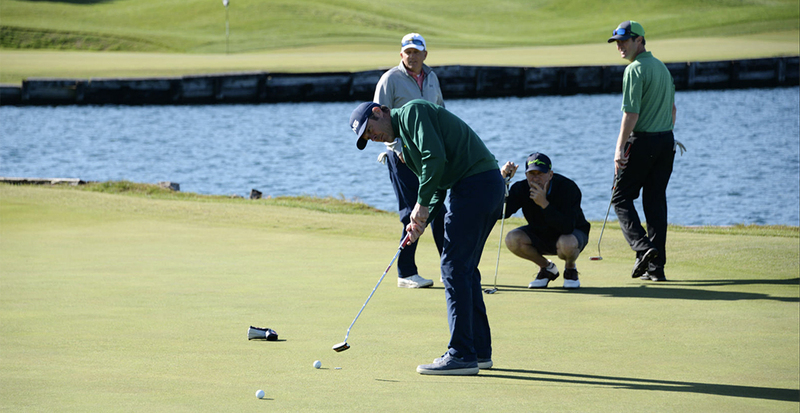 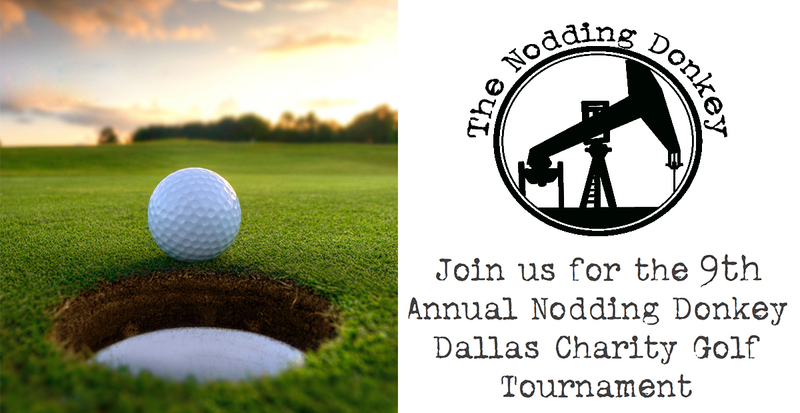 Join us for the 9th annual Nodding Donkey Golf Tournament! 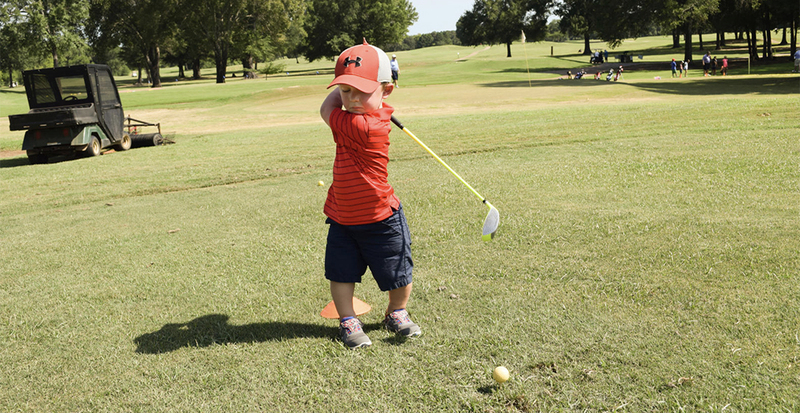 This will be the seventh year the Nodding Donkey Golf Tournament will benefit the hospital. 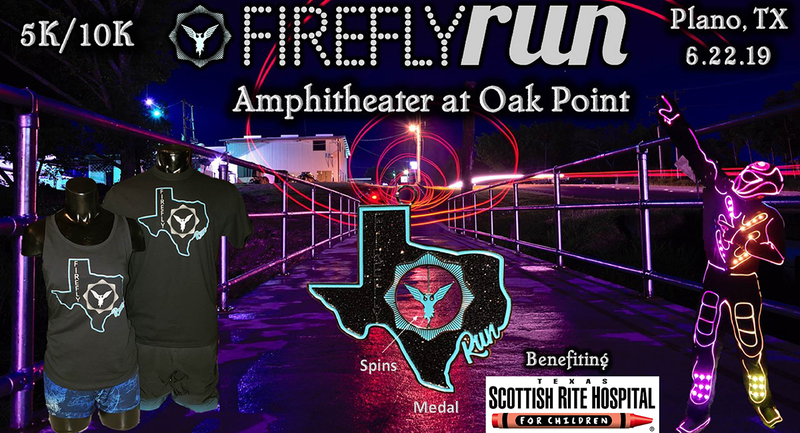 Run in the coolest, most eye dazzling, illuminated nighttime 5K/10K race. 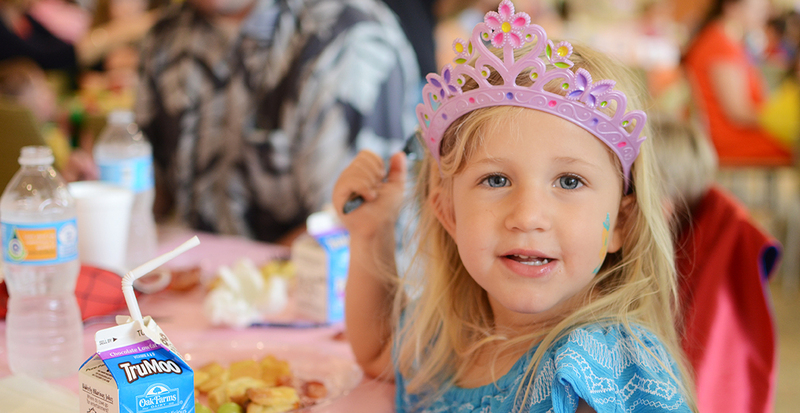 Crayon Club’s unique, child-friendly event scheduled for Saturday, June 29, 2019, will bring together families for a magical meet-and-greet experience complete with superheroes, sports mascots and princesses. 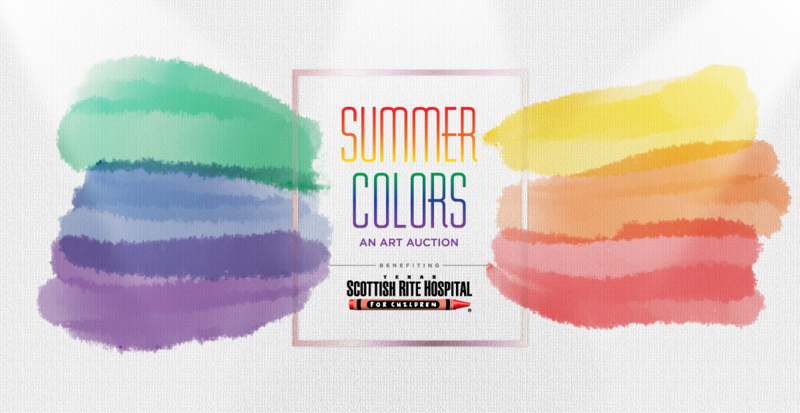 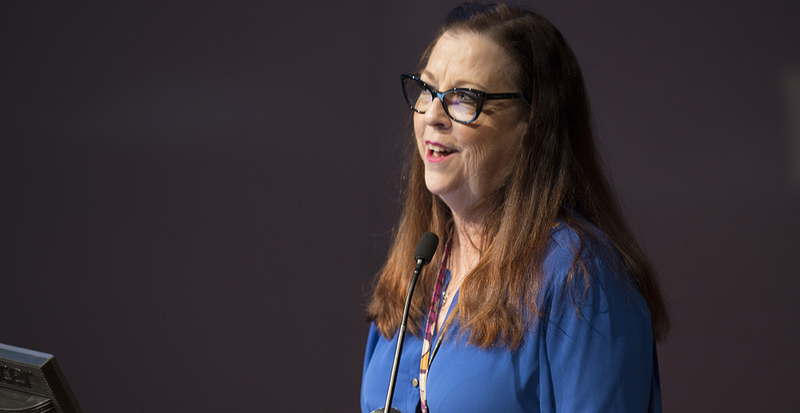 Summer Colors - An Art Auction, now in its 11th year, was an idea born out of passion for both art and the patients of Texas Scottish Rite Hospital for Children. 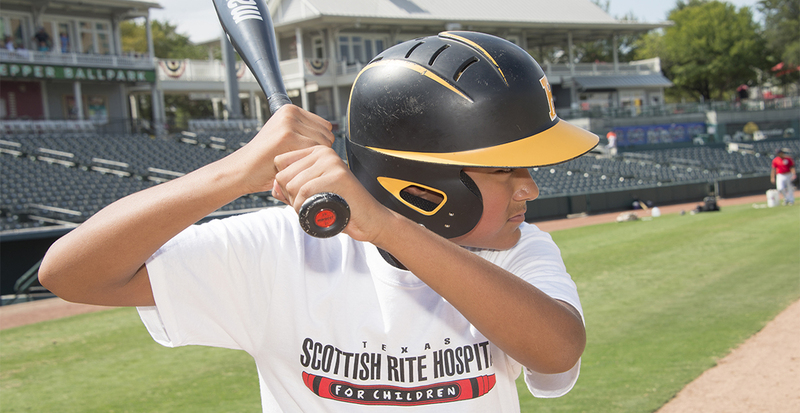 The North Texas Amateur Baseball League (NTABL), in partnership with the Frisco RoughRiders, Scottish Rite Hospital and Dr Pepper Snapple Group, will play the 35+/45+ age group All Star game, National League All-Star Game and American League All-Star Game at Dr Pepper Ball Ballpark on August 4, 2019 beginning at 8:30 a. 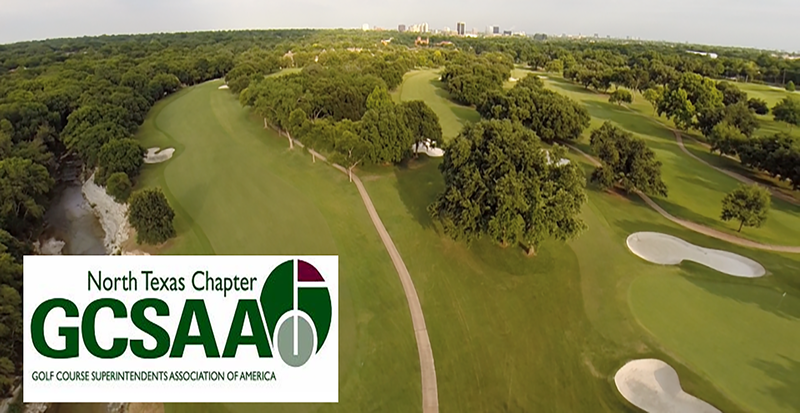 This will be the 145h year for the NTGCSA to have an education seminar at Scottish Rite Hospital. 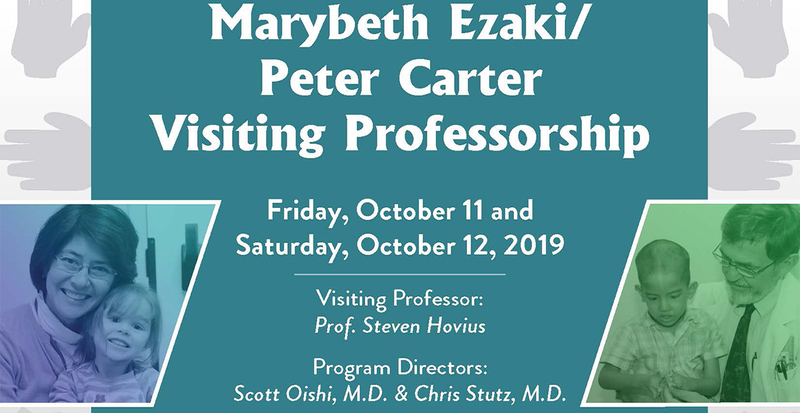 The Marybeth Ezaki/Peter Carter Visiting Professorship in Hand Surgery was established to honor Marybeth Ezaki, MD and Peter Carter, MD, Dallas Orthopedic Hand surgeons world-renowned for their exceptional skill in treating complex pediatric hand conditions. 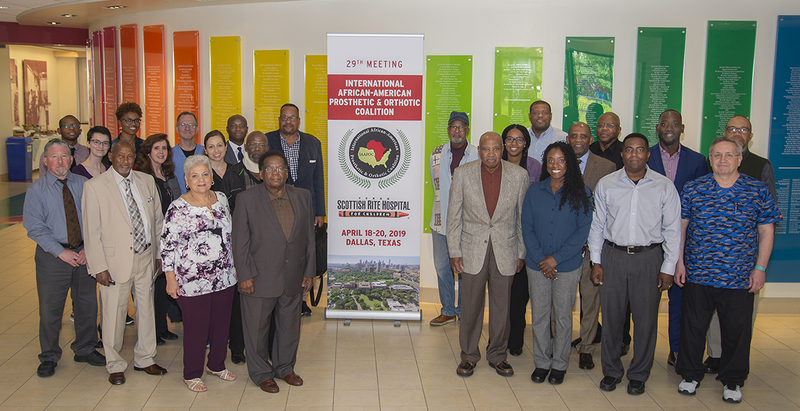 In 1998, hospital Trustees Dan Davidson and Graham Childress, along with a handful of philanthropic colleagues and community members, gathered together to brainstorm ways to raise awareness of Scottish Rite's incredible work in the West Texas area. 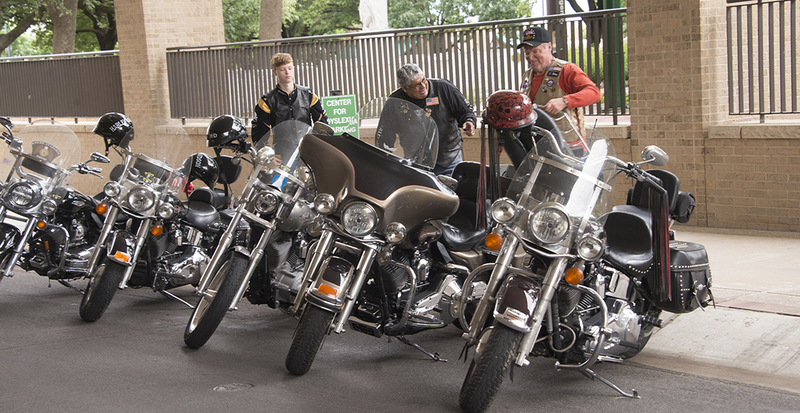 Treasure Street, Texas Scottish Rite Hospital for Children's signature event, is a highly anticipated event that brings together some of Dallas' finest. 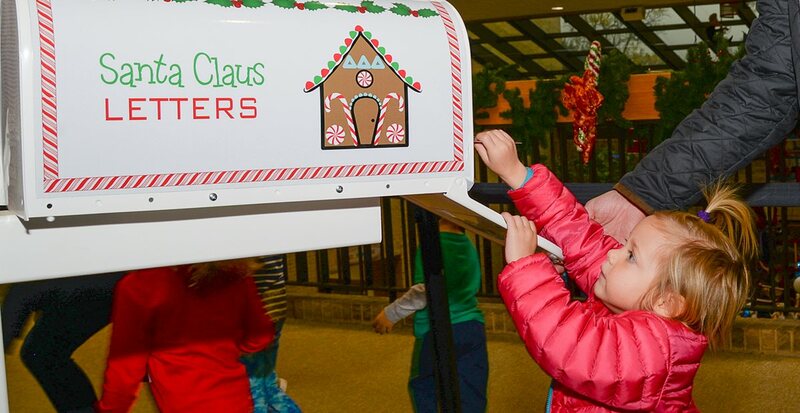 The Delta Delta Delta Dallas Alumnae Chapter celebrates the most festive time of the year with their 12th annual Cookies & Castles: A Gingerbread Extravaganza event. 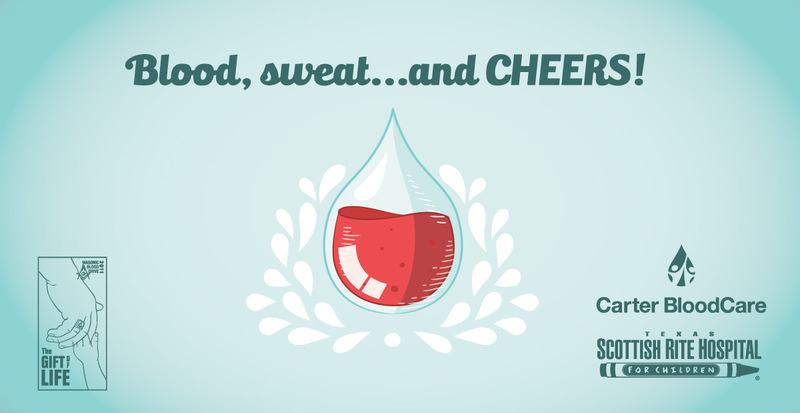 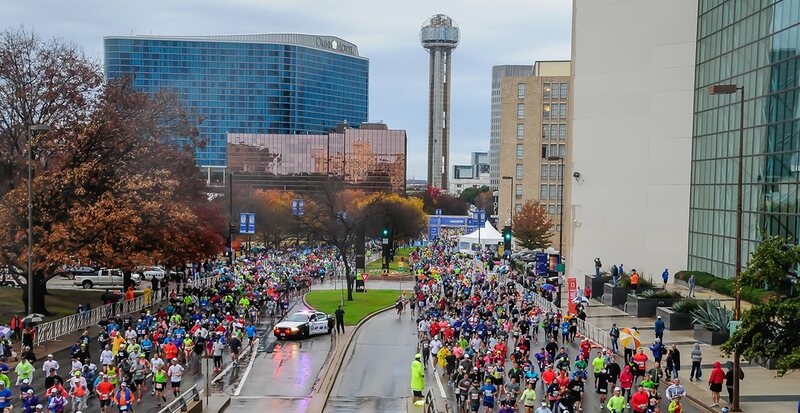 The Dallas Marathon is a nonprofit organization with a focus on promoting health and physical fitness through running events and related activities.